The Special Task Force (STF) has arrested a man over the possession of heroin and a live hand grenade stated the police. 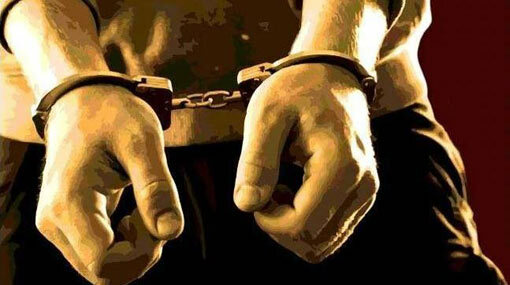 The arrest has been made at Madampitiya area in Grandpass on a raid by the STF officers, according to the Police. A foreign-manufactured live hand grenade and 23 g 460 mg of heroin have been found on the suspect. Reportedly, the arrestee is a 31-year-old male resident of Colombo 15 area. He will be presented before the Maligakanda Magistrate’s Court, today (11).